eLearning and the world of learning management systems have grown leaps and bounds in recent years, and these products and platforms are constantly evolving to reflect new technology and innovation, as well as an evolution of clients’ needs. Get free consulting help to guide you on your LMS search. Some general features are found in most all LMS options, such as the ability to deliver self-paced training and pre-designed course choices, but then there are those functions that set some providers apart from others and make sure they’re leaders in the world of online learning and training. So what are some of the key features your current provider might not offer, but that you should be taking advantage of? The big thing in employee training right now is customization. 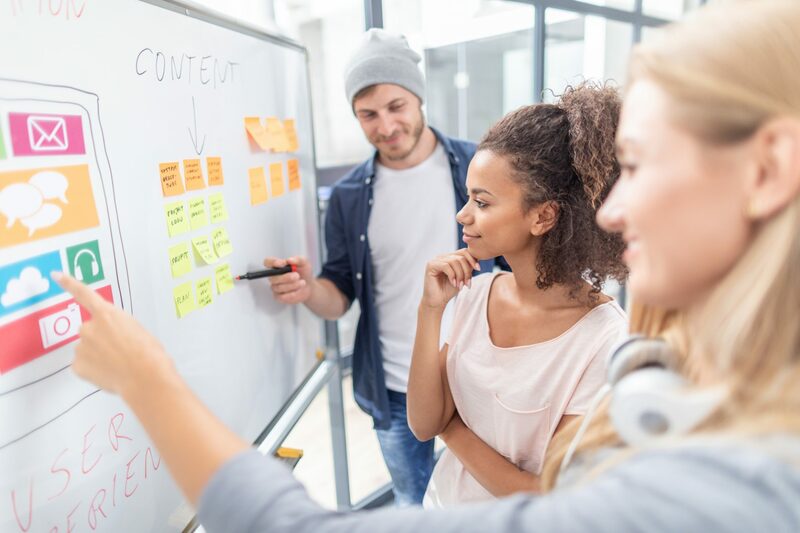 Companies are investing more time and effort into discovering the best ways to make training as highly customized as possible. In fact, this has been one of the big advantages online training or e-learning has over traditional classroom training (although, just one of many, of course). With traditional training, there were few opportunities for any personalized training path, because it was just too time-consuming, expensive and inefficient. Now personalized training can be delivered in a matter of minutes. To create even more targeted training companies are looking for an LMS with the ability to customize the fields of users. What this means is that you can create any grouping you want, for example, “reports to,” and use it when you upload users into your eLearning system. With LMS options like eLeaP, you can also add it to your existing user templates, and this is the ideal tool to use when you’re distributing assignments and managing reporting. Having the ability to customize user profiles, gives you the opportunity to manage training paths in whatever way you want, without being limited to the pre-defined paths provided by your LMS. We call this feature Smart Assign here at eLeaP, and it’s one we recently unveiled, and we’re extremely excited to offer. So what is Smart Assign? 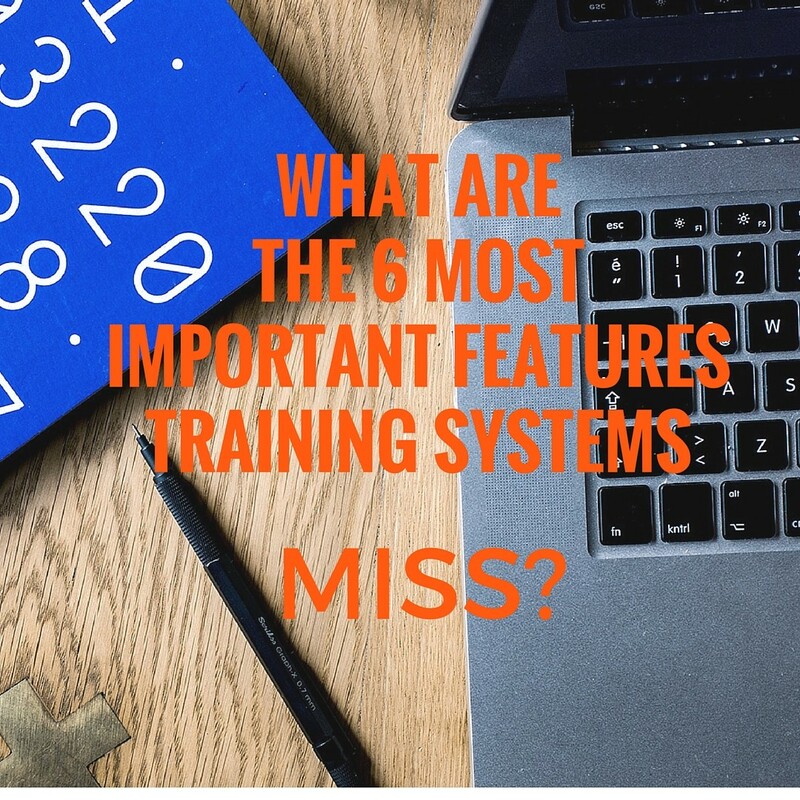 Primarily it delivers the ability to micro-target any training and e-learning to specific individuals, groups, teams or even training and learning paths. What this means is you don’t need complicated spreadsheets to map out and manually set up your training metrics. Let the Smart Assigning module provide this additional automation that will save you tremendous time. Get professional help to get started. All you do to use an LMS that features something similar to Smart Assign is to add your rules and parameters and then activate and execute a task based on these parameters. Here’s an example of the Smart Assigning at work. For example, let’s say you’d like to deliver a particular course only to your IT professionals. You can add a rule that if someone is part of your IT department, then they’ll be assigned that particular course. What Smart Assign does, or another similar feature offers you the opportunity to streamline the management of training paths, saving time and effort, while making sure the right training is delivered to the right people at the right time. This is another must-have feature really designed with an eye toward the goal of complete customization in your training materials and processes. The cloud isn’t a new idea, but it’s one that continues to become more prevalent in the world of online training. The majority of the best LMS options are cloud-based platforms, and it’s something clients are not just interested in, but are really demanding when they’re selecting an eLearning delivery tool. One of the reasons cloud-based learning management systems are so in-demand right now is because data security has been consistently improving. This alleviates one of the biggest concerns many people had about moving toward the cloud for their businesses. Cloud-based platforms also make it much easier to scale training, personalize it, and update content. A few years ago investing in an LMS for employee training could have set you back tens of thousands of dollars. If you’re in the market for a platform, and you’re a small business, you’re in luck. Look for an eLearning company that provides scalable products and pricing. This is becoming more and more common, allowing even very small businesses to become part of the training revolution. Rather than having to invest massive amounts of money in hardware, software or overhead costs, you can pick the plan that works for you with many LMS options, including eLeaP, and then pay only for what you need. If you’re spotting those features you need in an LMS, single sign-on may be on that list. With single sign-on, you can have a central authentication service verify the identity of trainees. They can then access various services without having to continuously provide their username and password. eLeaP is equipped with SSO capabilities, which is beneficial because it helps alleviate the need to remember usernames and passwords. Your users can instead just remember one set of credentials and access a variety of areas within your network. It improves productivity, and it is also likely to reduce your troubleshooting and help desk inquiries. With eLeaP’s single sign-on, it’s as simple as letting us know that’s something you want, and we’ll set it up for you. Online learning and training options have become so prevalent in the business world that organizations are now looking at them as additional sources of revenue, through the selling of courses. If this is something you’re considering, look for an LMS platform that’s going to offer a variety of features aimed specifically at successful cCommerce endeavors. For example, some of the features we offer regarding e-Commerce include the ability to manually reorder courses, which lets you highlight the courses you want to emphasize, as well as the option to edit your own help page with your contact information. You’re also likely to want an LMS option that features comprehensive e-Commerce tools like flexible pricing, affiliate programs, discount coupons, bundled pricing, sales reports and more so you can see how you’re doing. These are just a few of the most important features to look for as you shop for an LMS but also features that we’ve implemented at eLeaP, based not only on industry trends but also direct feedback from our customers. If you’re a current client, we invite you to explore our many video tutorials which demonstrate how to maximize your use of these features and many more. If you will like more information on any of these tools, click here.